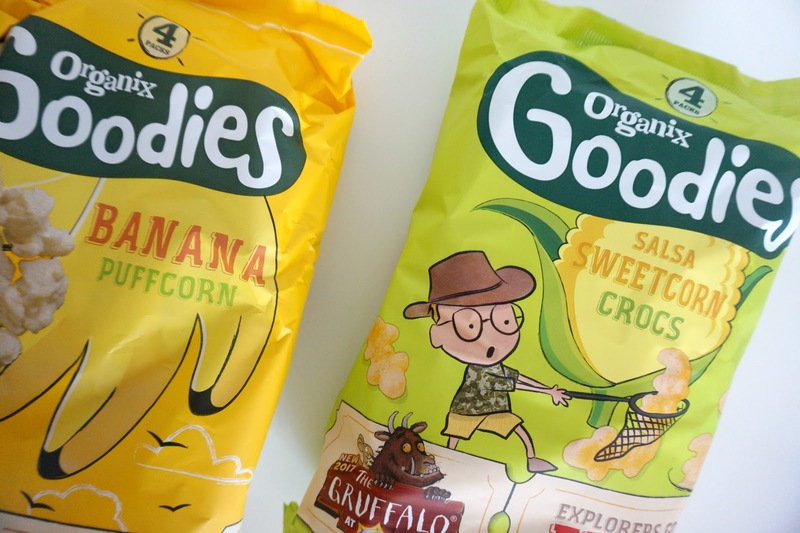 Organix have a great range of tasty snacks for babies, toddlers, and older children. We were sent some snacks for National Picnic Week but we were unable to use the snacks as part of a picnic because the weather was too wet and windy for an actual picnic outside. However, the snacks have been perfect for the girls' lunch boxes, part of a picnic tea and after school snacks. The snacks we received for Freddie have been a huge hit. He absolutely loves them. 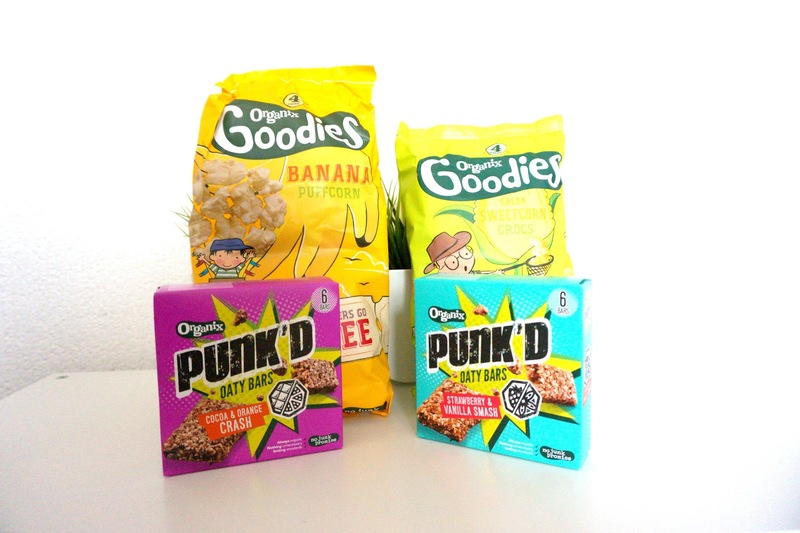 We received the banana puffcorn, Freddie's favourite Salsa Sweetcorn Crocs and some Punk'd cereal bars. 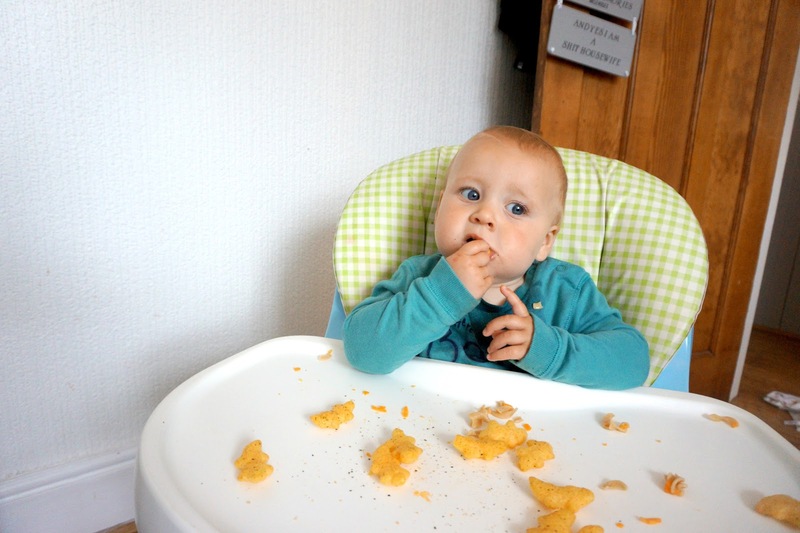 The Salsa Sweetcorn Crocs have been a huge hit with Freddie. He absolutely loves them and eats them so quickly. He's been having some with his lunch and sometimes as part of his snack during the day too. They come in 15g bags and also available in multipacks. Suitable for 12 months and up. The Banana Puffs were also a huge hit with Freddie and both girls. Again, perfect for snacks and adding to lunch boxes. They come in a 10g bag and also available in multipacks. 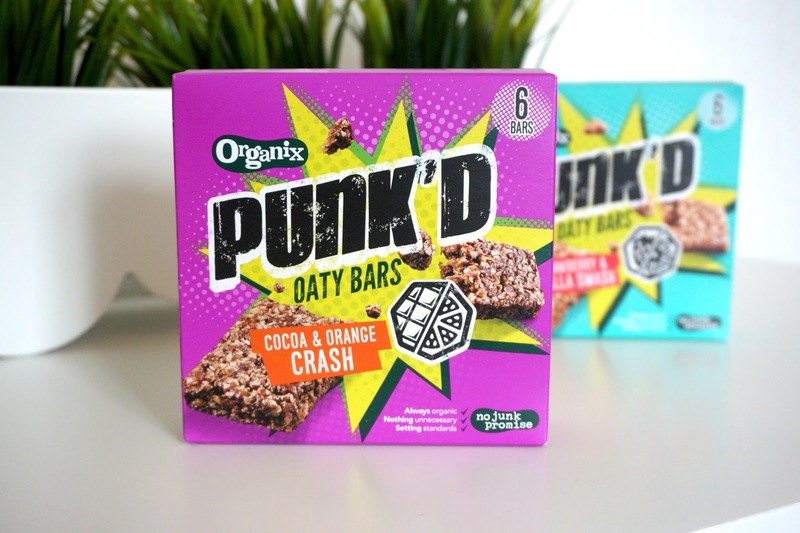 Their wholegrain oat cereal bars come in two different flavours: Strawberry and vanilla smash and Cocoa and orange crash. 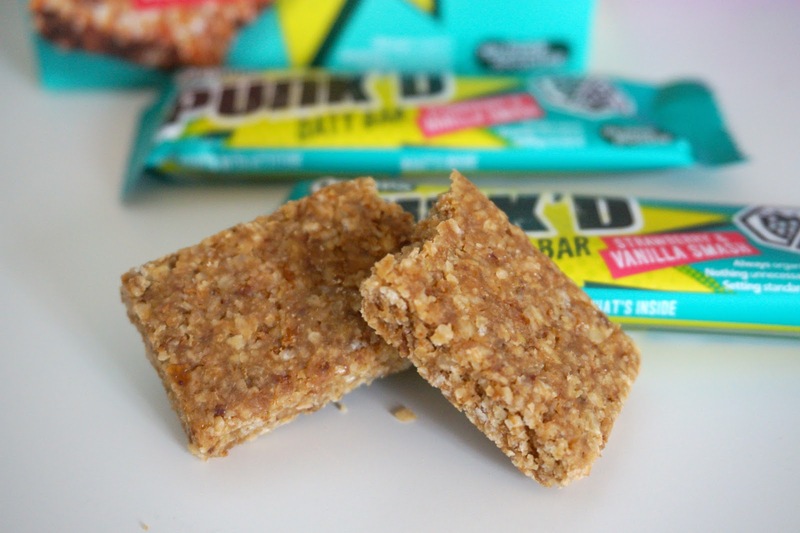 They're soft oaty real fruit cereal bars and portion sized for your children. Both girls loved them and have been asking me to remember to add them to their lunchboxes. They're also a perfect snack. Organix also offer a great range of other snacks for babies and upwards. From cereals to corn snacks and rice cakes. They also have a recipe page which show you many recipes that are perfect for your little ones. * We were gifted these items in return for an honest review. All words, opinions and images are our own.